Can you tell me where this picture was taken. Thanks, I managed to track it down. 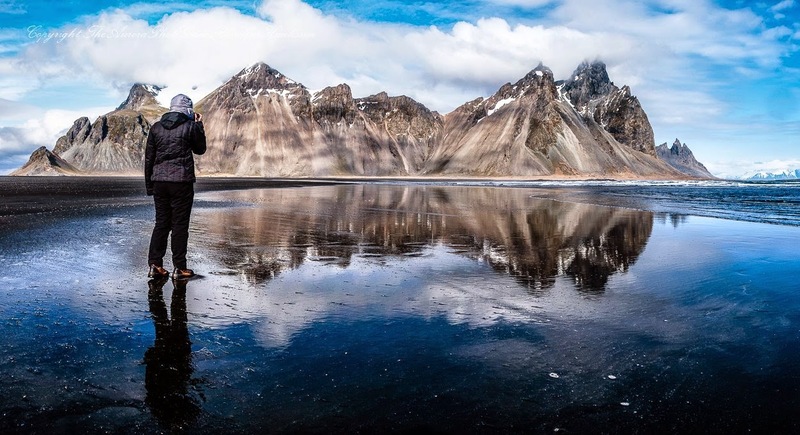 Vestrahorn.